Is there a better alternative to RAR Extractor Plus? Is RAR Extractor Plus really the best app in File Management category? 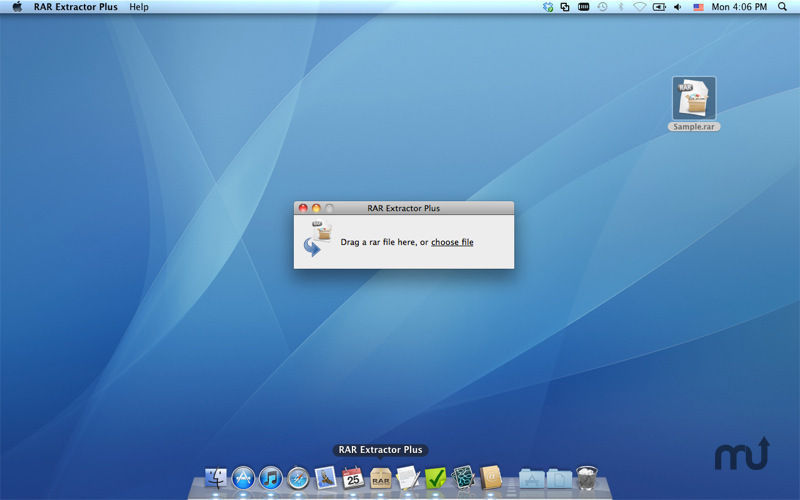 Will RAR Extractor Plus work good on macOS 10.13.4? RAR Extractor Plus Fast, intelligent utility to extract RAR files. 2. 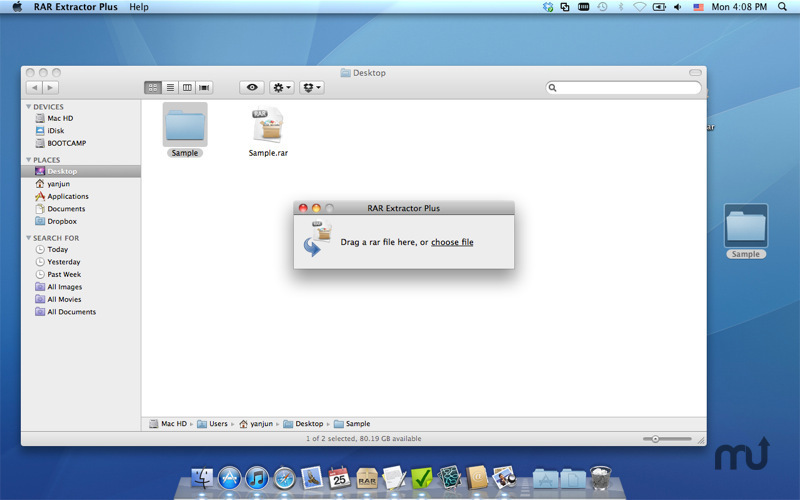 Drag and drop a RAR file to the app's window. 3. Click "choose file" text link on the app's window and browse the RAR file. 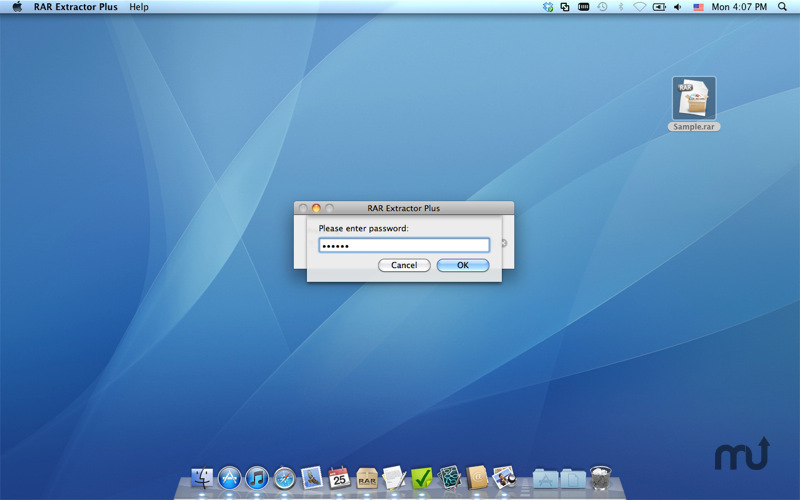 You will be asked for the password if the RAR file is password-protected. RAR Extractor Plus needs a rating. Be the first to rate this app and get the discussion started! After that, the app starts extracting the RAR file immediately. You do not need to do things like choosing output folder, clicking "Extract" button, etc. All done automatically. And don't worry about the extracted files cluttering up the RAR file's folder. For the app detects how many items the RAR file contains. If needed, it will create a sub folder under the RAR file's folder and put extracted items in. 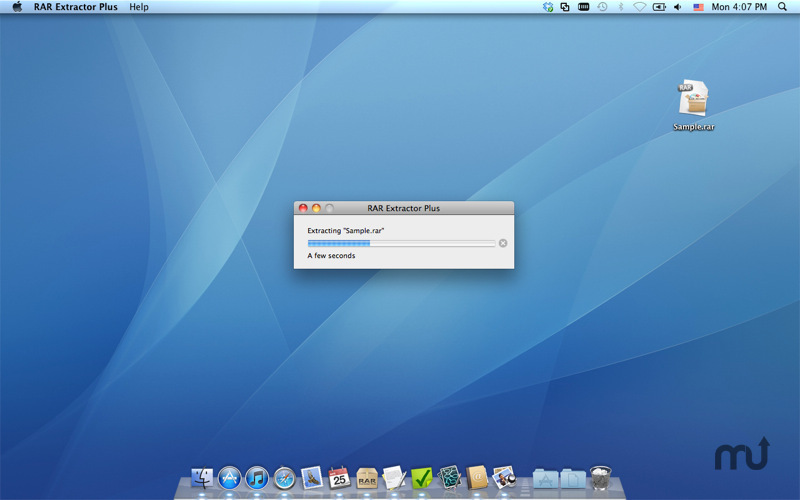 It is very convenient for the app highlights the extracted item in Finder after task done. And it quits automatically if launched by double-clicking a RAR file. The app also supports multi-parts RAR files.